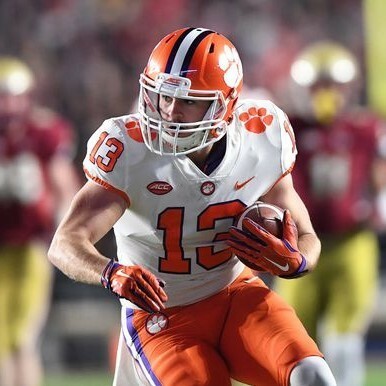 Hunter Renfrow is an American football wide receiver and returner entering the 2019 NFL Draft. Renfrow played his college career at Clemson University, winning two national championships during his time with the Tigers. 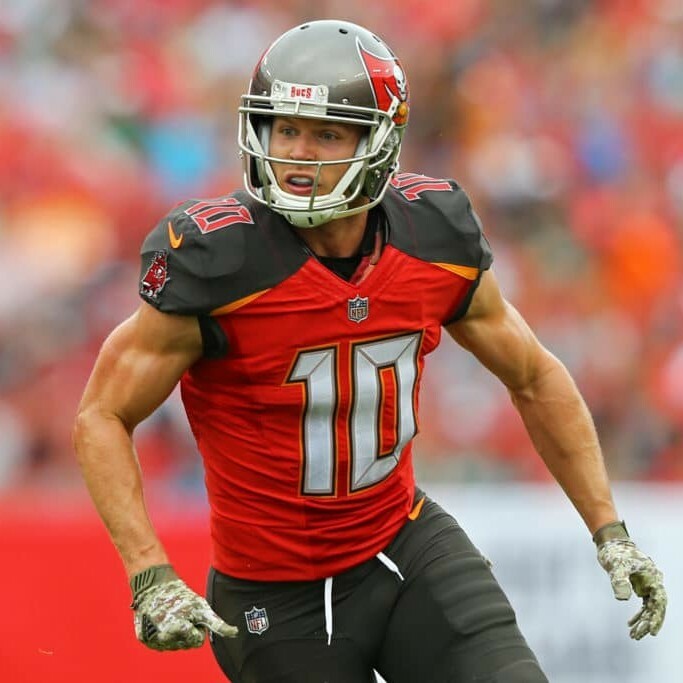 Adam Humphries is an American football wide receiver and returner for the Tennessee Titans of the NFL. He played the previous four seasons with the Tampa Bay Buccaneers after being signed as undrafted free agent out of Clemson University. 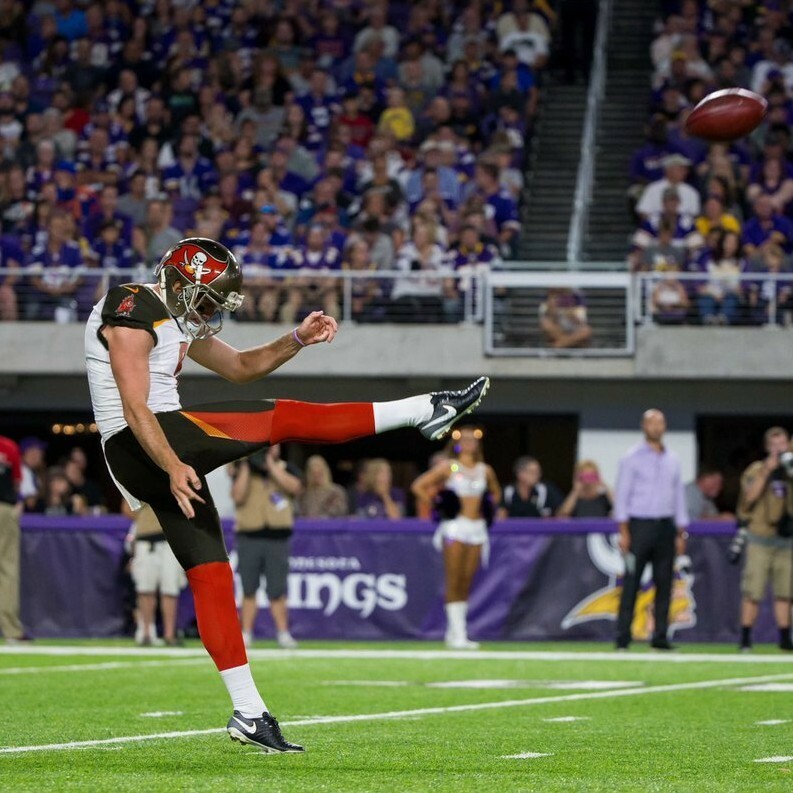 Bradley Pinion is an American football punter for the Tampa Bay Buccaneers of the NFL. He played the previous 4 seasons with the San Francisco 49ers after being drafted in the 5th round of the 2015 NFL Draft out of Clemson University. Chris Board is an American football linebacker for the Baltimore Ravens of the NFL. 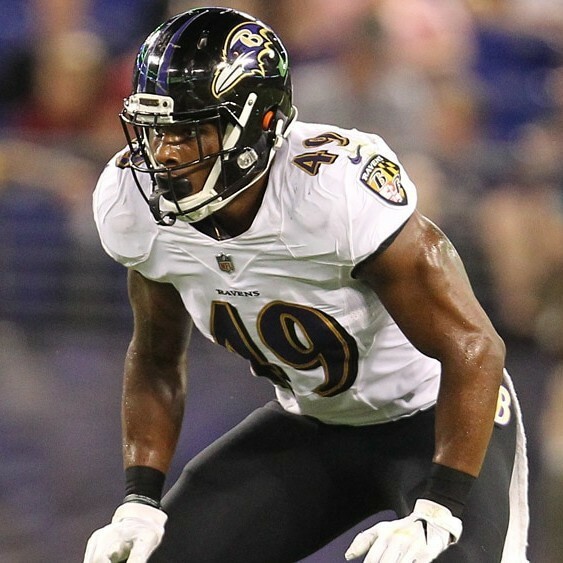 He signed with the Ravens as an undrafted free agent in 2018 and played in all 16 games in his first NFL Season. Cody Core is an American football wide receiver for the Cincinnati Bengals of the NFL. 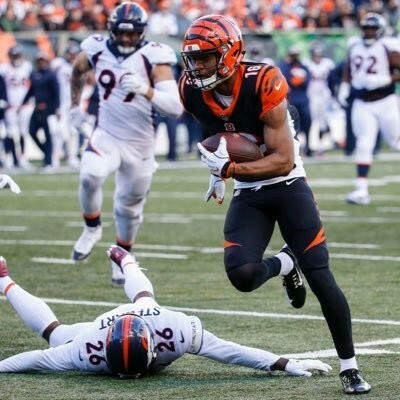 He was drafted in the 6th round of the 2016 NFL Draft by the Bengals after playing his collegiate career at the University of Mississippi (Ole Miss). Jacob Hollister is an American football tight end for the New England Patriots of the NFL. 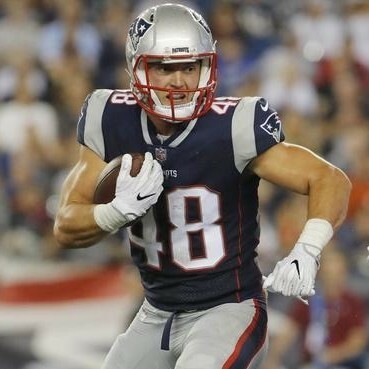 Hollister signed with the Patriots as an undrafted free agent in 2017 after playing his collegiate career at Wyoming . 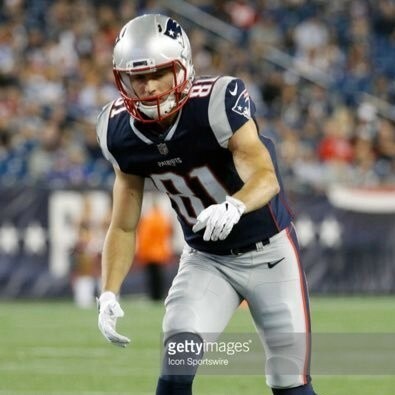 Cody Hollister in an American football wide receiver who is currently a free agent. He signed as undrafted free agent with the New England Patriots and played his collegiate career at the University of Arkansas Razorbacks. 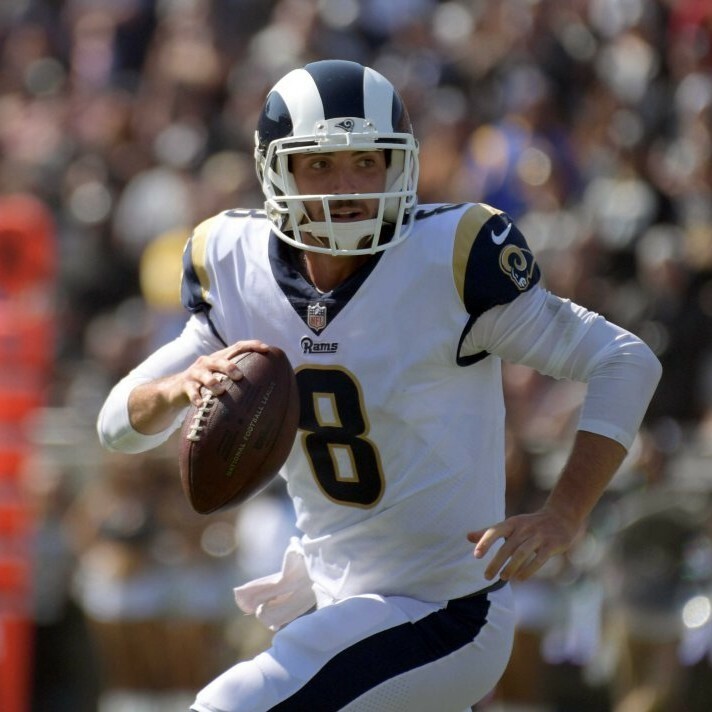 Brandon Allen is an American football quarterback for the Los Angeles Rams of the NFL. He was drafted in the 6th round of the 2016 NFL Draft by the Jacksonville Jaguars. Trent Sherfield is an American football wide receiver for the Arizona Cardinals of the NFL. 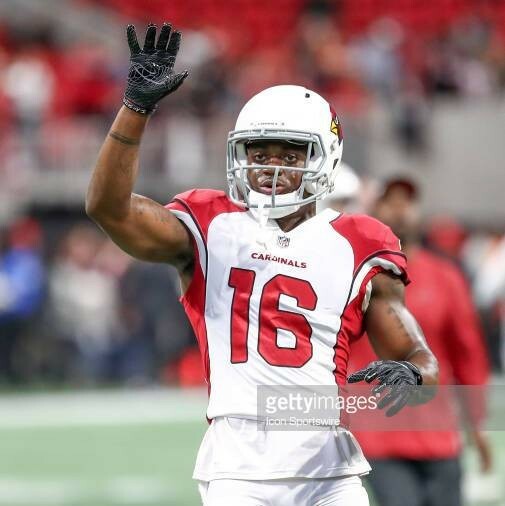 Sherfield was signed by the Cardinals as an undrafted free agent in 2018 and played in 13 games in his first NFL season. 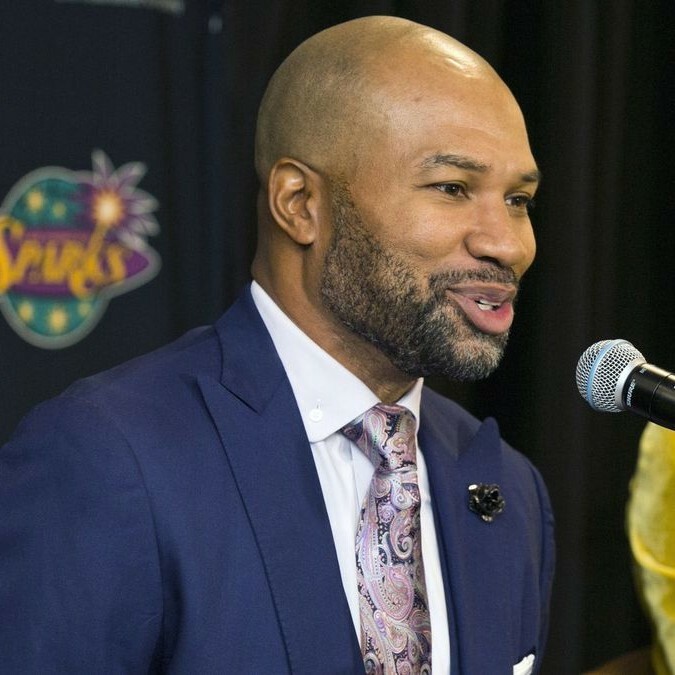 Derek Fisher is a former professional basketball player and current head coach of the WNBA's Los Angeles Sparks. Over his 18 season NBA career, Fisher won 5 NBA Championships with the Los Angeles Lakers. He was president of the NBAPA for 8 years. 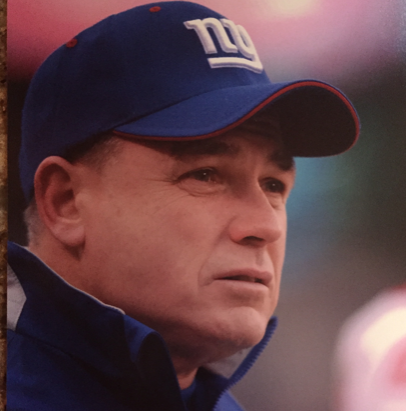 I have 34 years of experience as a strength and conditioning coach at the collegiate and professional levels. I was on staffs that won 2 Super Bowl Championships. I now share lessons learned from this experience through motivational speaking. 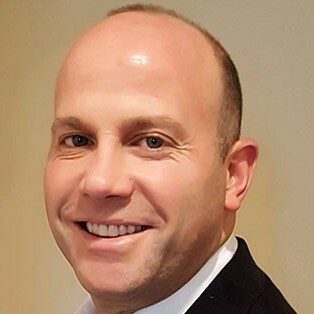 Darren Prince is a sports and celebrity agent and CEO and President of Prince Marketing Group. Darren represents sports and celebrity talent including Magic Johnson, Dennis Rodman, and Pamela Anderson, on top of being an active speaker himself. Jeff Eben is an award-winning educator, leader, author and speaker. 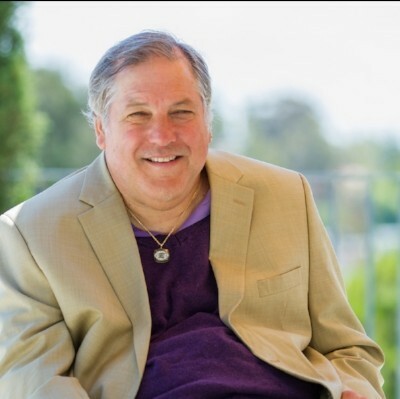 His powerful story and unique philosophy of "Feel the Love" has taken him to speaking engagements around the world. 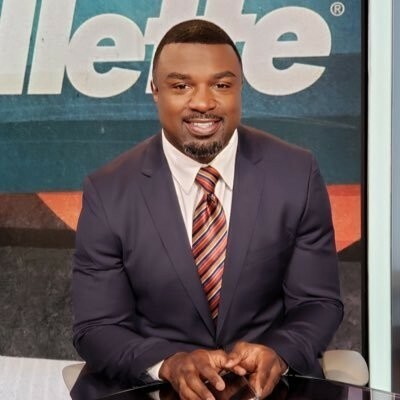 Brian Westbrook is a former running back for the Philadelphia Eagles turned broadcaster and investor. Over his 8 seasons with the Eagles, Westbrook was nominated to 2 pro-bowls and was inducted into the the Eagles Hall of Fame. 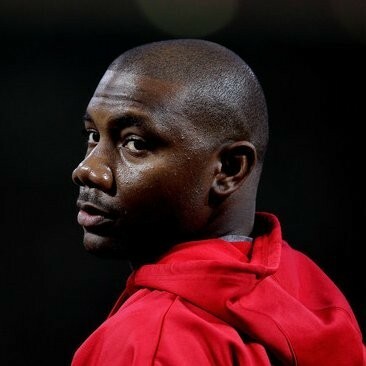 Ryan Howard is a professional athlete, World Series Champion, venture capitalist, Partner at SeventySix Capital, author and philanthropist. 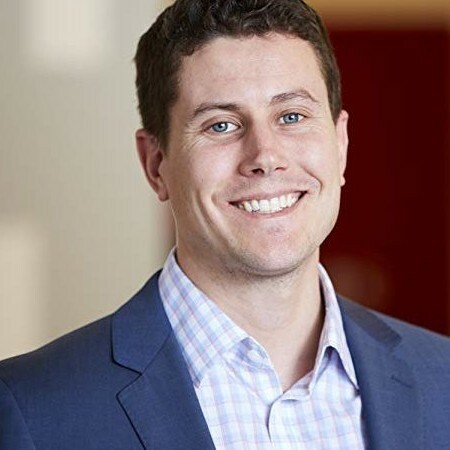 He is the Chairman of SeventySix Capital's Athlete Venture Group. 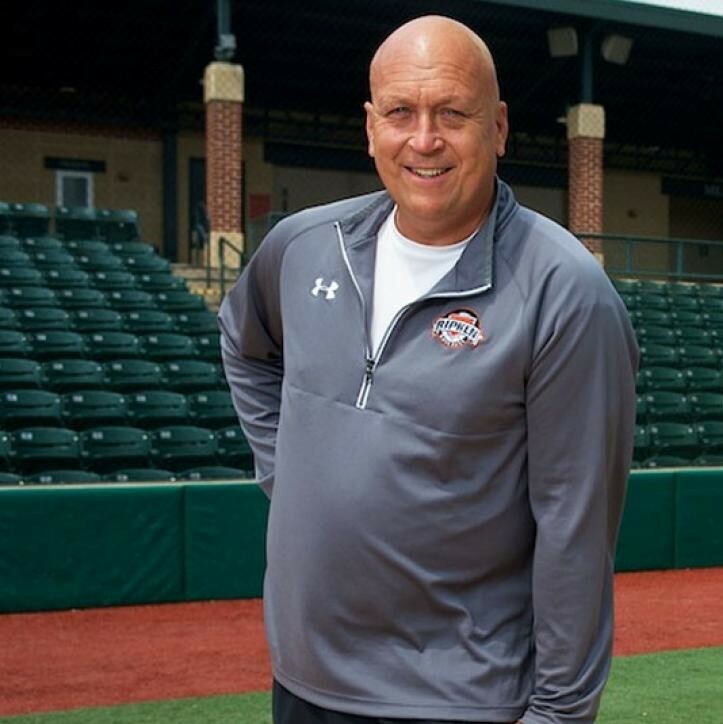 Cal Ripken Jr. is a former shortstop and third baseman who played 21 seasons for the Baltimore Orioles. He was a 19 time All Star and inducted into the National Baseball Hall of Fame after setting the record for consecutive games played with 2,632. 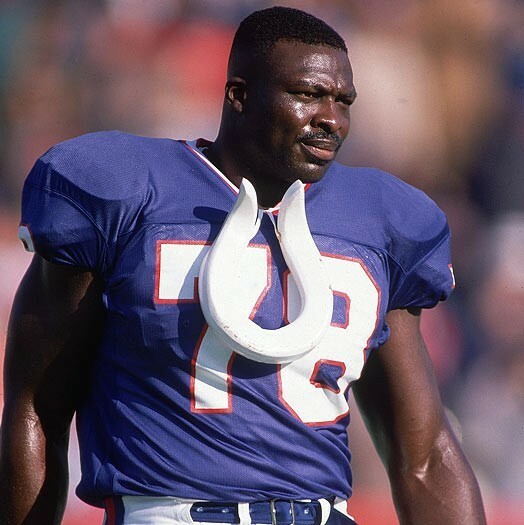 Bruce Smith is a former Hall of Fame defensive end for the Buffalo Bills and the Washington Redskins of the National Football League. He was a member of the Buffalo Bills teams that played in four consecutive Super Bowls as AFC champions. Lolo Jones is an American hurdler and bobsledder who specializes in the 60-meter and 100-meter hurdles. She won indoor national titles in 2007, 2008, and 2009 in the 60-meter hurdles, and gold medals at the World Indoor Championship in 2008 and 2010. Kerri Strug is an American retired gymnast. She was a member of the Magnificent Seven who represented the United States at the Atlanta Olympics in 1996, and is known for performing the vault despite having injured her ankle.